Want to help kids like me? Are you a Scout? 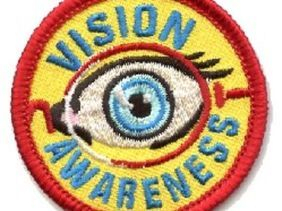 Bring the Vision Awareness Patch to your council. The Lighthouse of the Big Bend and Girl Scout Council of the Florida Panhandle have a guide you can use. Participants will lean etiquette when dealing with a person with vision loss (I get asked the "how many fingers am I holding up" question a lot! ), how to be a sighted guide, about common eye conditions and how to eat in the dark. it's fun and important. Find out more at GSCFP.org. My local lighthouse in Tallahassee is looking for donors to help fund the Children's Program. Until my dream comes true, there is not much money to serve kids ages 6-13 years old. The Lighthouse of the Big Bend (firesight.org) needs lesson plans, technology like my CCTVs Cecile and Lucille, and, of course, a teacher! If you are able to give, please click here https://www.networkforgood.org/donation/MakeDonation.aspx?ORGID2=59-2288754 and pick "Children's Program". 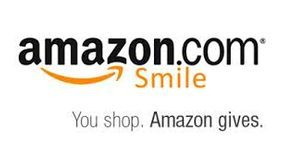 You can also support the Lighthouse of the Big Bend when you shop on AmazonSmile by selecting "Lighthouse of the Big Bend" as your designated non-profit. Have old prescription glasses laying around? That same pair of eyeglasses might help a child read or a grown up to get a job! 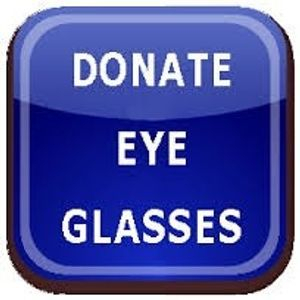 Please donate your glasses to your local Lions Club (find yours here https://directory.lionsclubs.org/?language=EN) or mail or take them to my parents' office at 2915 Kerry Forest Parkway #104 Tallahassee, Florida 32309 and we'll make sure they get delivered to people in need in low and middle income communities where they will have the greatest impact. This is my #JoyMakerProject in conjunction with Hasbro and #GenerationOn. Want to help people of all ages? 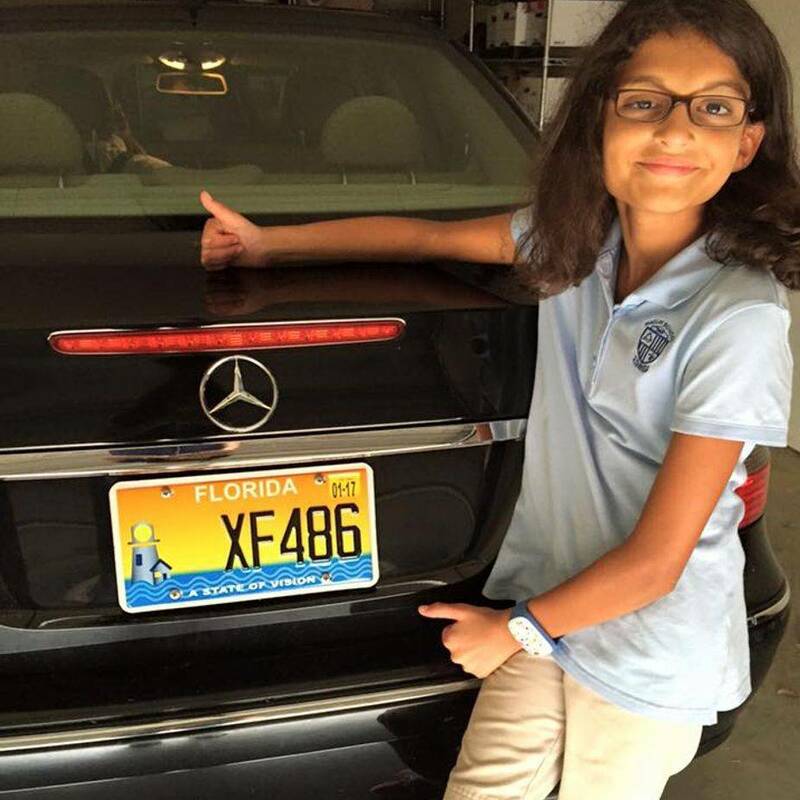 Like Paloma's Nana, you, too can get your own cool "State of Vision" Florida license plate and help fund direct-support services to blind and visually impaired Floridians of all ages who are served through FAASB (Florida Association of Agencies Serving the Blind). Tweet a picture of your plate with #FLStateOfVision!